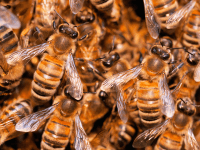 California beekeepers are offering $10,000 to anyone who can find the thieves who stole nearly 200 beehives using a forklift truck. 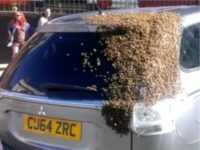 No, bees are not dying out. 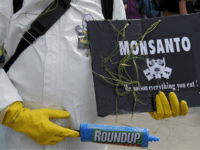 No, their populations are not being harmed by neonicotinoid pesticides. No, farmers are not wiping out all the wildflower meadows which allow insects to flourish. An unnamed 55-year-old woman in Spain has died after a fatal apitherapy appointment. 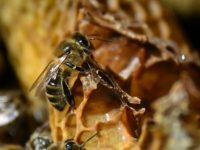 This unique form of alternative medicine leverages honeybee products — including venom — to treat all manner of ailments. 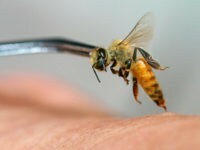 Unfortunately, the woman may have developed an allergy to bee stings. 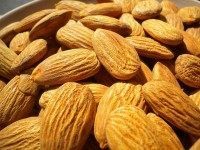 The absolute worst combination of warm weather, followed by rain and freezing temperatures, threatens a major portion of California’s $6 billion almond crop. 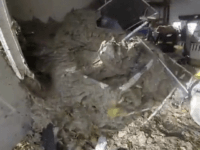 Thousands of angry hornets swarmed around an exterminator destroying a massive hornet’s nest in his family’s shed, according to a video. 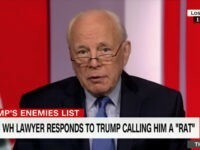 Another day, enough major science scandal involving corrupt, self-serving, ideologically-driven functionaries at the United Nations. 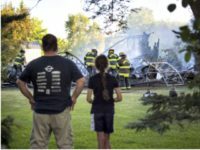 A Michigan man’s plan to get the bees out of his garage blew up in smoke- literally. 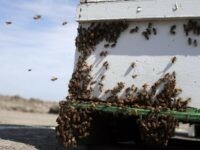 Hundreds of bee hives worth over a half million dollars shipped to California’s Central Valley for the annual almond tree pollination were stolen on January 17, the Los Angeles Times reports. 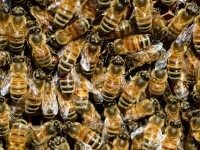 Hundreds of thousands of honeybees were set loose on Interstate 35 in Oklahoma earlier this week after a truck carrying those bees overturned. 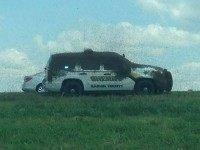 The accident occurred in Garvin Co., OK with the crates containing thousands of bees were strewn along the highway. 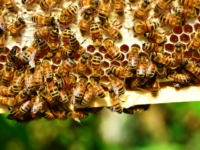 The Obama administration has released a new plan to save the dwindling bee population – as the president is said to be very interested in the growing crisis. As President Obama read “Where the Wild Things Are” to a group of children, they were briefly interrupted when some of the children spotted some bees. 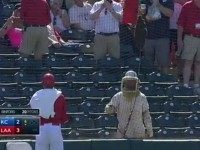 A spring training game provided plenty of excitement when Tempe Diablo Stadium hosted the “Bee” team instead of the expected Royals and Angels squads, whom fans paid to see.